KWC caters to both bathroom and kitchen remodels, renovations, or updates. This company offers contemporary designed swivel spout faucets and several pull-out or interchangeable spray heads with the best stainless steel construction and high shine finish. If you work in the contracting business, you should utilize KWC kitchen and bath replacement parts in all your repair jobs. 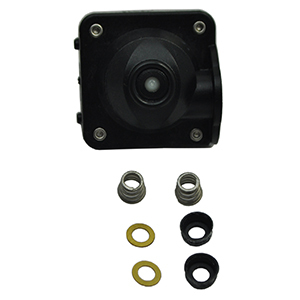 KWC is a brand that is known for providing top-quality, durable replacement parts and systems. 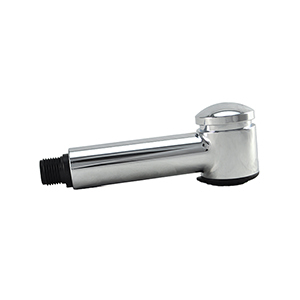 KWC Cartridge & Hose Guide helps you easily find the replacement for your kitchen faucet. 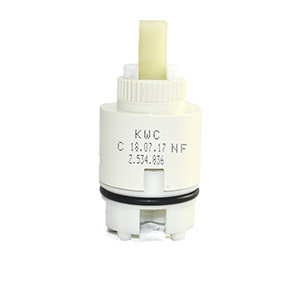 Genuine replacement KWC Pull Out Spray Heads for pull out spray kitchen faucets. 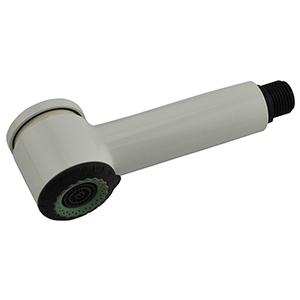 We carry all KWC faucet spray heads including Domo, Systema, Deco, Edge and more. Genuine replacement KWC repair kits, nuts and adapters for all style kitchen and bathroom products.. 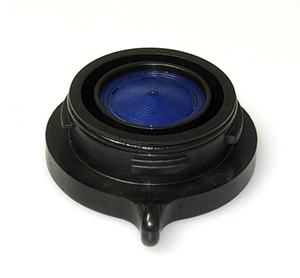 Easily find replacement parts for KWC kitchen sink faucets. This PDF guide contains parts explosions by model and is fully linkable to all available parts on our website! KWC - Z.534.852.102 - standard spray for 9", Splendure White.